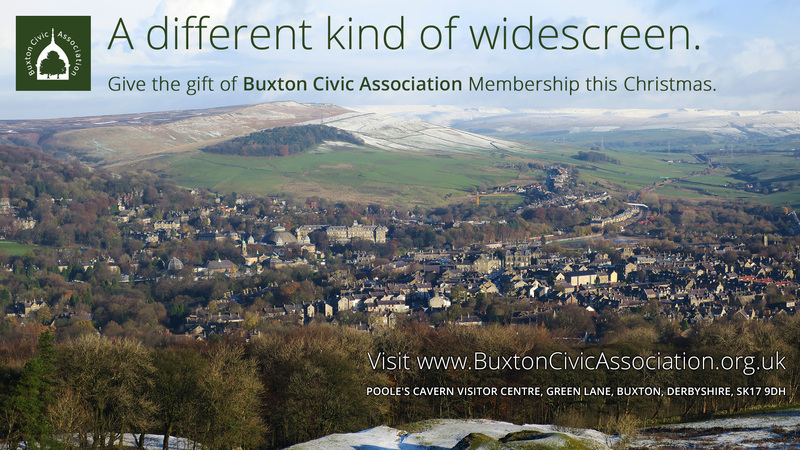 If you are struggling to find that perfect present for the person that has almost everything, why not consider giving them a year's membership to Buxton Civic Association. As well as supporting a well established charity, that owns and manages 160 acres of beautiful woodland in and around Buxton, membership entitles the recipient to free car parking at Poole's Cavern Visitor Centre car park, free guided tours of Poole's Cavern and 10% discount off purchases of food and drink at the Cafe in the visitor centre. Full details can be found by clicking on the link below.